The sales industry is quickly evolving. Today’s sales people are up against many factors that are constantly changing the rules of the game and the way sales people pursue and close new leads. Trying to achieve differentiation is very difficult. Many of the traditional techniques that companies used to catch the eyes of their customers (product development, pricing, distribution, advertising, packaging, among others) can be emulated in a short period of time. So a deep understanding of customer’s needs, problems, pressures, priorities and aspirations is essential to be able to stand out and close a sell. To maintain customers loyalty is becoming more and more challenging. With so many options available, customers are no longer tolerating a service that don't succeed their expectations (many are not even willing to put up with a service that simply meets their expectations). 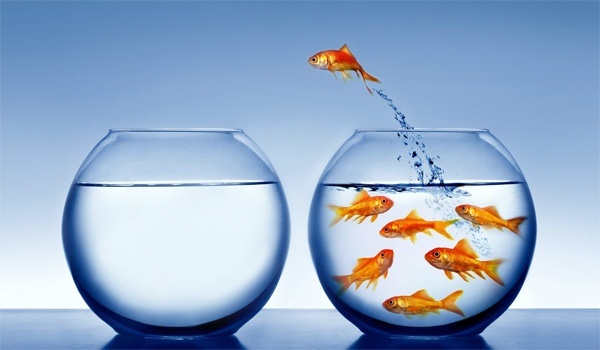 In today's marketplace, excellence becomes the only differential to keep attracting customers over and over again. 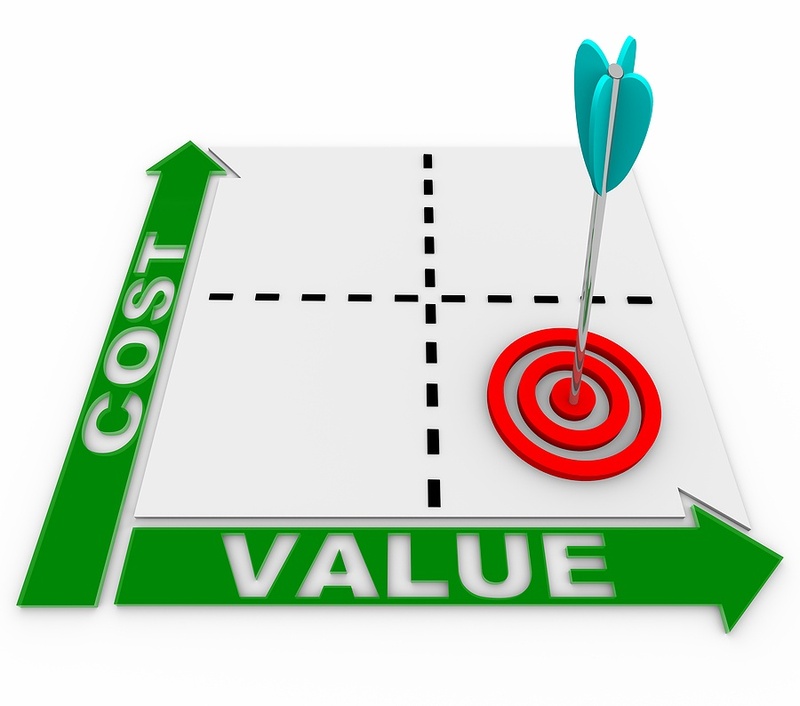 Customers are looking for added value: the old formula of offering efficient and effective products at the right price seems is not reaping the same results any more. Companies expect their suppliers to help them to reduce costs and/or increase sales. So next time ask yourself what is that extra effort that you can add to help your clients to achieve their goals. 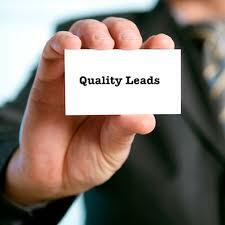 Another big challenge sales people face is trying to find qualified leads. The economy has caused a reduction in the overall number of leads due to business closures, while increased competition has made it even harder to identify them. To find a good lead is going to require you to focus on those things that you do better than anyone else and matching these benefits to customer’s needs. Also you can explore online lead sources to help increase the your lead list e.g. using LinkedIn to network and increase your connections, and using lead tracker technology (like Inside View, Lead Forensic, etc.) to see who has viewed your website but made no enquiry to date – you can take a proactive approach by following up with this potential prospect.